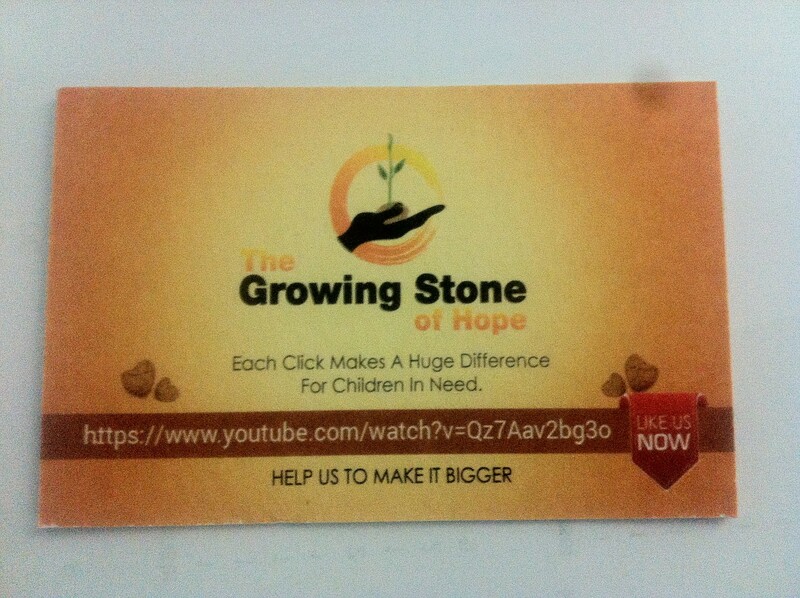 project to support people in need | The Growing Stone of Hope! Each Click makes a difference! We waited a long time to make our new update. 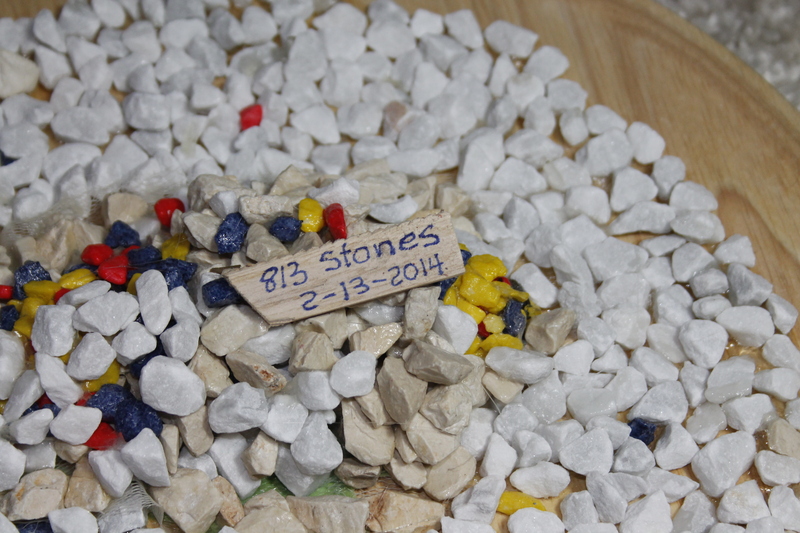 Finally we were able to add 80 new fresh out of the box Stones of Hope. I can tell you – its a beautiful feeling adding these stones. For real it is! Its almost as you are obtaining birthday gifts. Its more than fun adding the stones on top of the other ones – its because I know that it will make one day an amazing difference. At the moment we are “just” counting 345 Stones of Hope but I am not stopping to imagine what will be in a year or so. One day for sure this project will be known by thousands of people. If you are having a project going on or planning to create /establish/ realize sth. then never ever give up and stay focused. Thats the power you have in yourself. Keep on going and never stay still. Keep on moving! Keep on imagining! Be energetic and realize that you already changed the world with your being.